Norman G. Finkelstein received his doctorate from the Princeton University Department of Politics. His many books, including The Holocaust Industry: Reflections on the Exploitation of Human Suffering and Knowing Too Much: Why the American Jewish Romance with Israel Is Coming to an End, have been translated into fifty foreign editions. He is a frequent lecturer and commentator on the Israel-Palestine conflict. 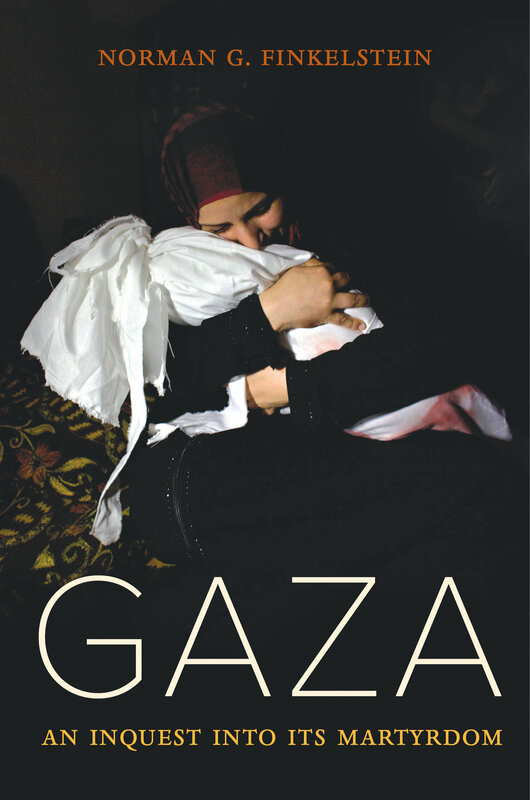 This entry was posted in MRSCP and tagged Gaza, Health, Norman Finkelstein, Poverty, Refugees, Siege, Travel Restrictions, Video, Violence by admin. Bookmark the permalink.